There's Still Time to Make Easter Sunday Reservations! Our Easter Sunday hours are 8:00am - 2:30pm. Our full menu will be available, as will our salad and dessert bars. 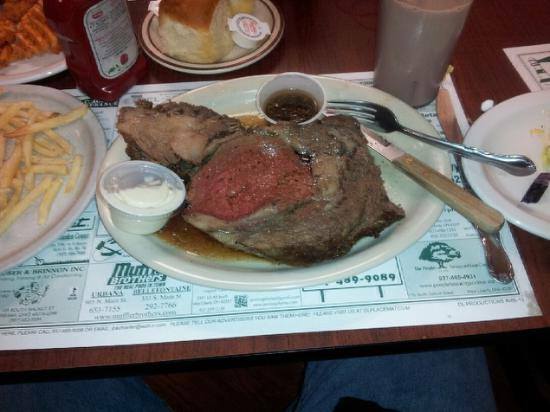 Give us a call today at (937) 465-3081 to make your reservation for Easter Sunday! 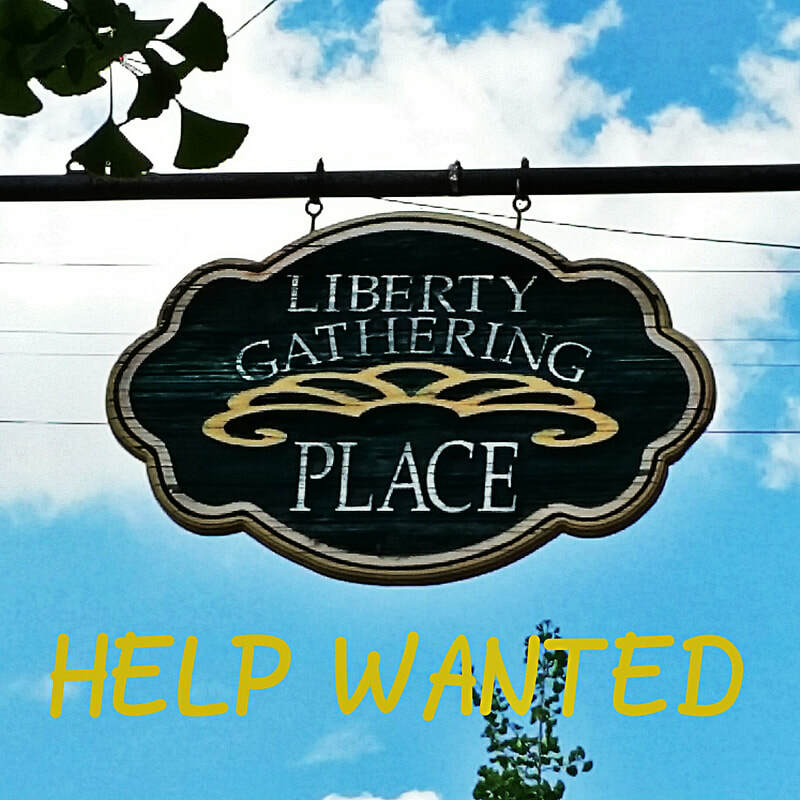 Liberty Gathering Place is NOW HIRING SERVERS. Please share this with anyone who may be interested! Call or Contact Us with any questions. ​Interested applicants must be available weekends. Apply in person at 111 N. Detroit Street in downtown West Liberty. We have our monthly unlimited Soup Bar today (Tuesday, January 8th). For $6.99, enjoy all-you-can-eat soup and fresh baked breads, starting at 11AM. There are 11 homemade soups to choose from. And for just $8.99, add our unlimited salad bar to your unlimited soup bar! The Liberty Gathering Place would like to wish everyone a very Merry Christmas! We also want to let you know that we are not closing! The business is for sale so Cindy can retire after 30 years, but we will continue to be open until a buyer is found. Thank you for your continued business and Happy New Year! The holidays are right around the corner. 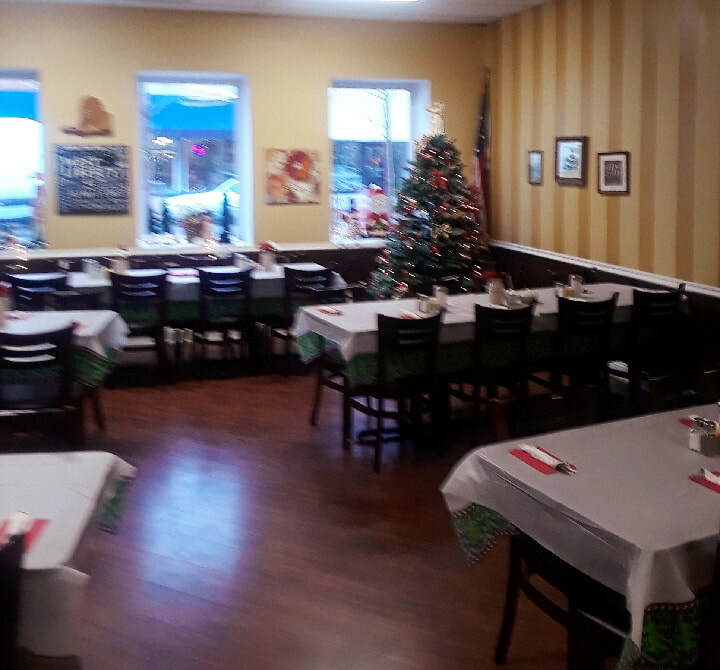 Bring an award-winning, West Liberty favorite to your next holiday family meal! Whole pies starting at just $12! Liberty Gathering Place already makes all of the holiday favorites from scratch, but if you have a special order, give us a call and let us know what you'd like and we'll make your pie to order! ​ (937) 465-3081. ​Liberty Gathering Place's monthly Soup Bar returns on this Tuesday, October 9th. For $6.99, enjoy all-you-can-eat soup and fresh baked breads, starting at 11AM. 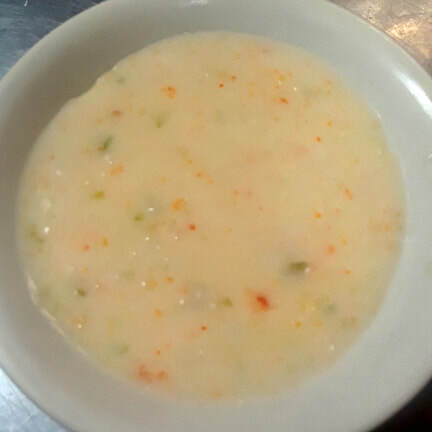 There are 13 homemade soups to choose from including Jalapeno Popper Soup (pictured). And for just $8.99, add our unlimited salad bar to your unlimited soup bar! 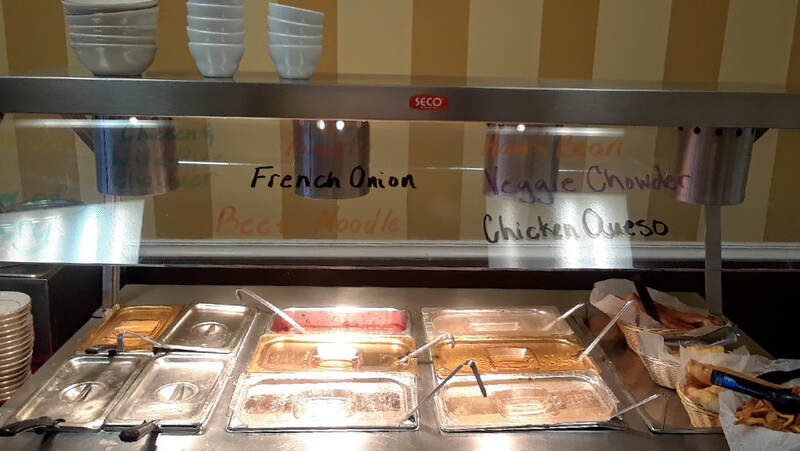 ​This Wednesday's Hot Bar Menu is below. Stop in for all-you-can-eat soup and salad bar, fresh baked breads and the hot bar for $9.99. Kids are 1/2 priced! Liberty Gathering Place's Soup Bar returns on Tuesday, September 11th! For $6.99, enjoy all-you-can-eat soup, starting at 11AM. There are 13 homemade soups to choose from and OUR PUMPKIN BREAD PUDDING (pictured)! For just $8.99, add on our unlimited salad bar. This Wednesday's Hot Bar Menu is below. Stop in for all-you-can-eat soup and salad bar, fresh baked breads and the hot bar for $9.99. Kids are 1/2 priced! This Wednesday's Hot Bar Menu is below. 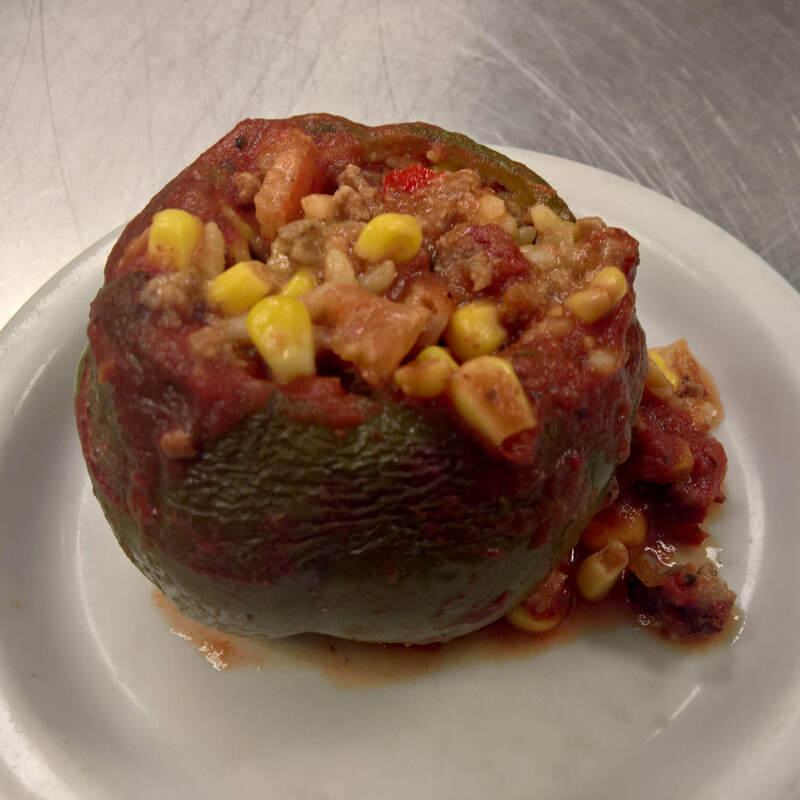 Stop in for all-you-can-eat soup and salad bar, fresh baked breads and the hot bar for $8.99. Kids are 1/2 priced!